Race Day Events is the managing parter for all of Pleasant Prairie's Triathlons. 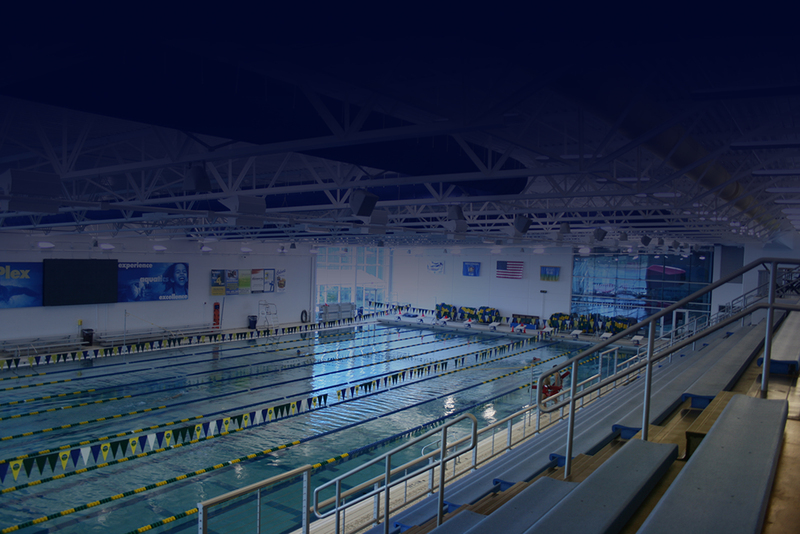 They have offered all Patriots Swim Team members a 20% discount on the Youth Triathlons here at the RecPlex throughout this summer. Click Here to be taken to sign up for the June 22nd triathlon and have the discount code automatically applied.